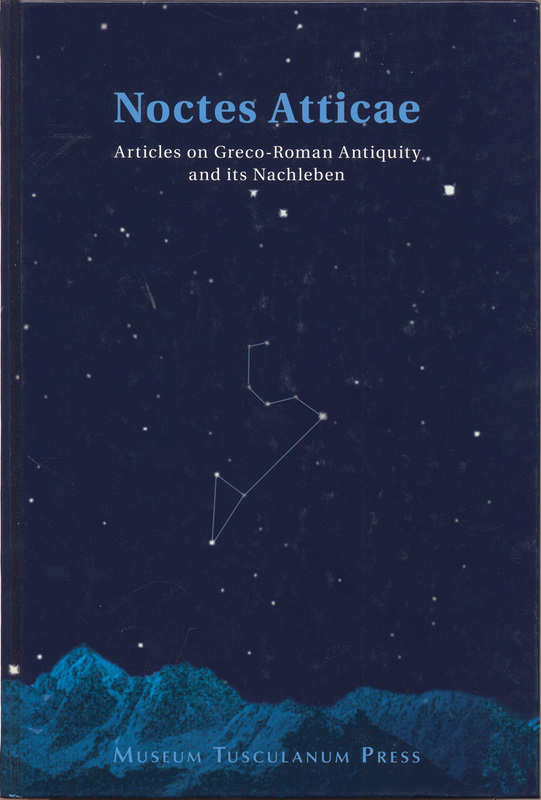 Noctes Atticae is a fascinating collection of articles on Greco-Roman Antiquity, presented to Jørgen Mejer on his sixtieth birthday. It includes 34 contributions by distinguished scholars and addresses a wide variety of topics such as ancient philosophy, Greek and Roman literature, Greek archeology, textual criticism and history, as well as the Nachleben and reception of Antiquity. Eustathe a-t-il lu Diogène Laërce? What was Included in a Peripatetic Treatis?